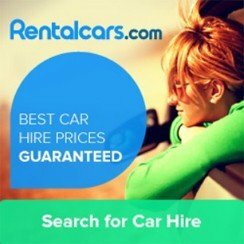 Homepage>Similan Islands Guide>What are the Risks of Scuba Diving? What are the Risks of Scuba Diving? Diving does entail some risk. Not to frighten you, but these risks include decompression sickness (DCS, the “bends”), arterial air embolism, and of course drowning. There are also effects of diving, such as nitrogen narcosis, that can contribute to the cause of these problems. However, careful training and preparation make these events quite rare. We have attempted to explain some of the risks below; please do not take this as an all inclusive list. We are not physicians, much less diving-specialist physicians. 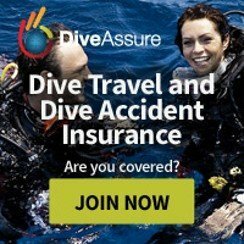 You can also check out Divers’ Alert Network (DAN), a non-profit organization which studies diving science, including diving’s risks, and (through a for-profit subsidiary) provides specialized insurance for divers. Another good source for diving medicine information is Scuba Doc. As far as fatalities, this is actually the highest risk occurrence, although you usually hear more about DCS. Drowning typically occurs because of diver panic or because of a diver becoming unconscious due to other, non-diving related health problems. Diver panic can occur because of an out-of-air situation or other emergency. Proper training and the buddy system can go a long way in preventing diver panic and therefore drowning. 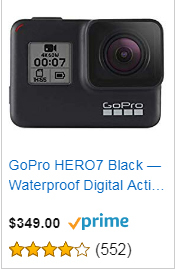 You should not dive unless you have a clean bill of health. You should consult a physician with knowledge in diving medicine if you have any cardiac or respiratory conditions, or any other condition that may affect your diving. When you get your dive certification, you will be given a medical checklist. 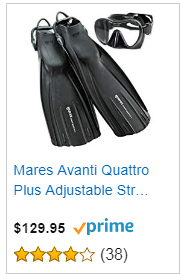 It is very important that you are honest on this list; not all of the items will prevent you from being able to dive, and it’s important to discuss any of these with your instructor. DCS is probably the most commonly talked about diving-related injury. When you breathe compressed air at depth, your body tissues will absorb extra nitrogen. When you resurface, if your tissues have absorbed too much nitrogen, the reduction in pressure can cause that nitrogen to create nitrogen bubbles inside your tissues. This is decompression sickness, or the bends. It causes a lot of pain, and, if untreated, and result in nerve and other tissue damage, and even death. 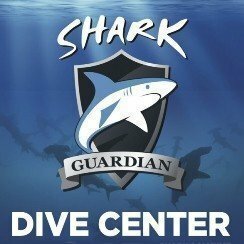 DCS is mostly preventable by carefully following dive tables and computers, properly ascending at a slow rate, and performing the standard safety stop. However, there are a lot of factors that contribute to DCS, including dehydration, physical fitness, amount of sleep, alcohol and other drug use, and stress. It’s important that you dive well within the safe limits you learn in your training, and that you take good care of your body to prevent DCS. You should not assume you are immune just because you followed your tables or dive computer. If you begin to exhibit symptoms of DCS, you should take it seriously and get treatment right away. An arterial embolism is a blockage of an artery. This can happen to a diver when bubbles form in an artery on ascent and block the blood-flow. Usually, this is the result of pulmonary barotrauma, or damage to the lungs as a result of differences in the ambient pressure and the pressure in the lungs. For example, if a diver holds his or her breath while ascending, the air inside the lungs will expand and can cause serious or even fatal damage to the lungs. This is rare but preventable through proper training and careful diving. Nitrogen narcosis is a feeling of drunkenness or giddiness that divers feel at deeper depths, usually around 80-100 feet in saltwater. While not directly damaging, nitrogen narcosis causes temporary reduction in reasoning, decision making, and motor coordination. 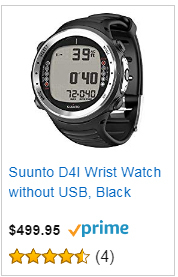 This can lead to poor decisions by the diver, resulting in DCS or other problems. Nitrogen narcosis is one of the reasons that diving beyond 60 feet requires additional training after your first certification. Scuba diving involves some inherent risks, and because of these risks it requires special training. 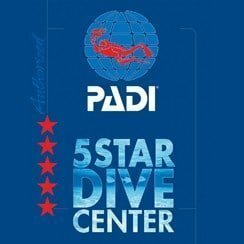 In fact, ethical dive shops will not sell or rent equipment to someone who does not hold a certification from a recognized agency. When you arrive at a dive operator’s shop to go on a dive, they will require you to show your certification card and, occasionally, a log showing how many dives you have completed. So, how do you get this certification? Most dive operations also provide instruction, using a curriculum developed by one of the major certification agencies like The Professional Association of Diving Instructors (PADI). 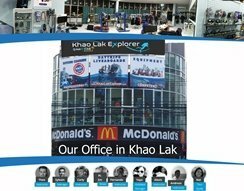 For a fee of around 12 000 THB to 20 000 THB, depending on location and whether or not your certification dives are included, you will get class room and pool training resulting in your certification. The certification can be used anywhere in the world, and never expires, although it’s recommended that you take a short “refresher” course if it’s been more than six months since your last dive. Find the details of our Similan Open Water Course. A typical certification course consists of several classroom session in which you learn the basic physics and physiology of diving. You will learn how the changing water pressure as your depth changes affects the air spaces in your body and the air you breath through the regulator. You will also learn how the increased pressure and the breathing of compressed air affects your body. It sounds difficult, but it’s not so bad. You’ll need basic math skills and the ability to read tables. After the classroom knowledge, you’ll move into the pool, where you will practice basic skills. 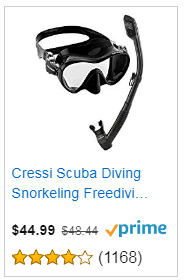 These include setting up and breaking down the gear, breathing through a regulator, clearing your mask underwater, and basic buoyancy skills. There are a lot of skills to practice and learn, so you will probably have multiple pool sessions to try them out. Once you’ve demonstrated to your instructor that you have a grasp of the basics in the pool, you will schedule your certification dives. Usually, this is four or five dives; PADI requires four dives plus and optional freediving experience (snorkeling). If you live in a temperate climate, you may want to consider training with a dive operator that will let you do your certification dives as “referral dives”. This allows you to do all your classroom and pool time in your home area, but do your certification dives in a more exotic (and comfortable) location, such as the Caribbean. Many dive operators participate in this “Universal Referral” program. Learning how to dive in a reputable dive center is essential, so you can become a good and safe divers. 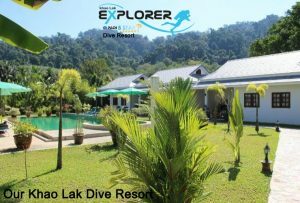 Safe Dives with Khao Lak Explorer Dive Center.